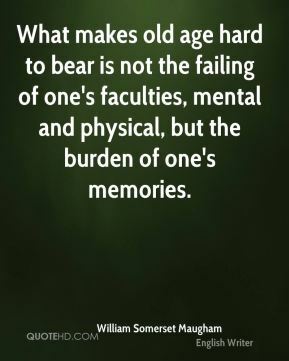 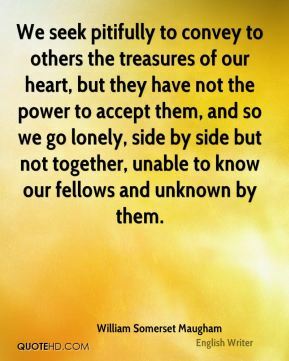 We seek pitifully to convey to others the treasures of our heart, but they have not the power to accept them, and so we go lonely, side by side but not together, unable to know our fellows and unknown by them. 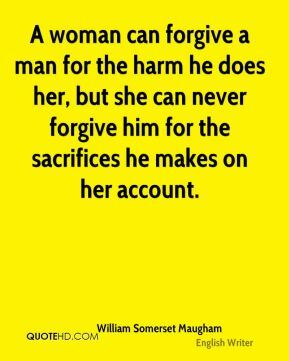 A woman can forgive a man for the harm he does her, but she can never forgive him for the sacrifices he makes on her account. 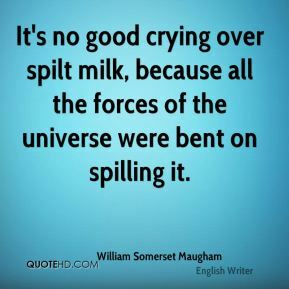 It's no good crying over spilt milk, because all the forces of the universe were bent on spilling it. 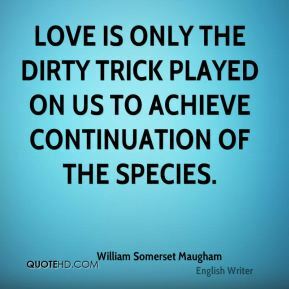 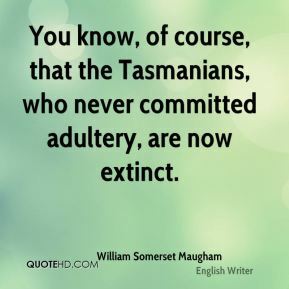 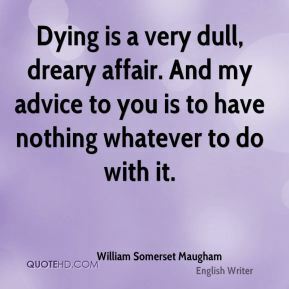 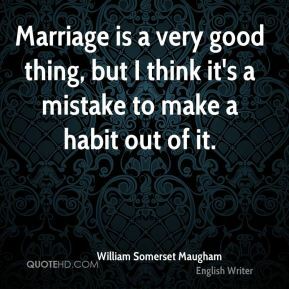 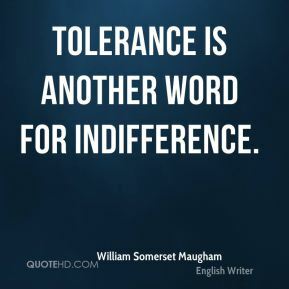 You know, of course, that the Tasmanians, who never committed adultery, are now extinct. 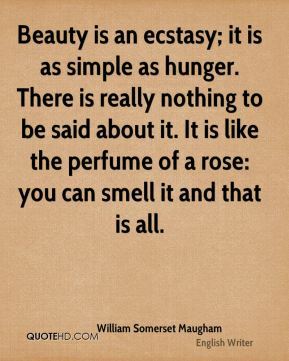 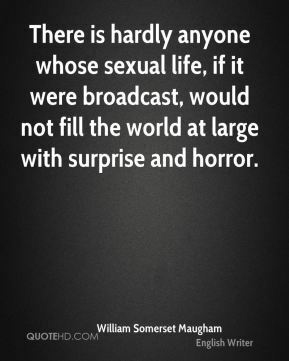 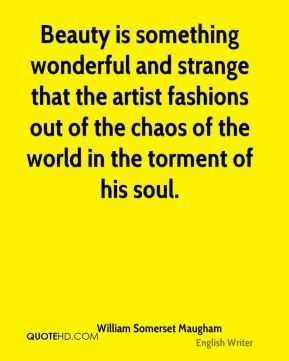 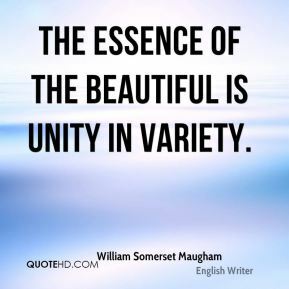 Beauty is something wonderful and strange that the artist fashions out of the chaos of the world in the torment of his soul. 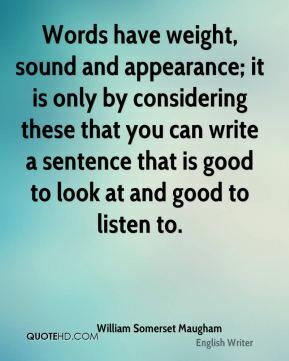 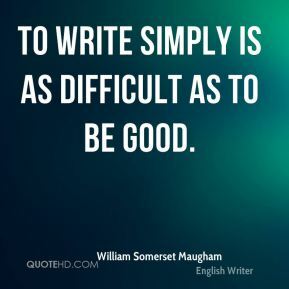 Words have weight, sound and appearance; it is only by considering these that you can write a sentence that is good to look at and good to listen to. 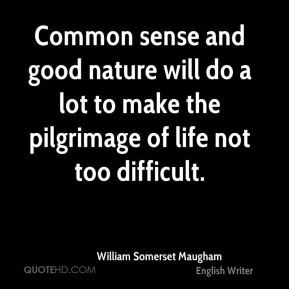 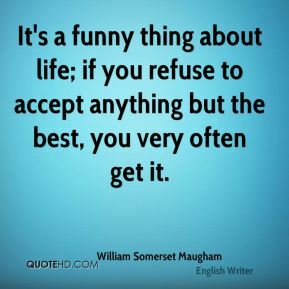 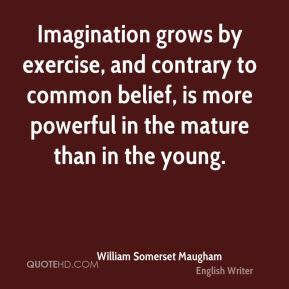 Common sense and good nature will do a lot to make the pilgrimage of life not too difficult. 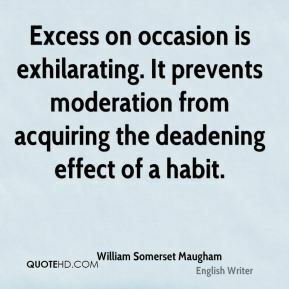 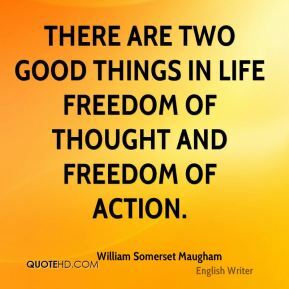 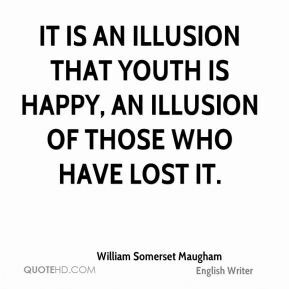 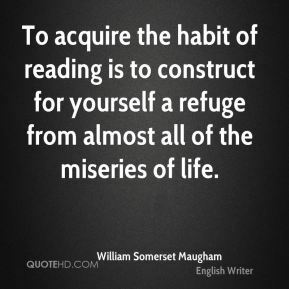 To acquire the habit of reading is to construct for yourself a refuge from almost all of the miseries of life. 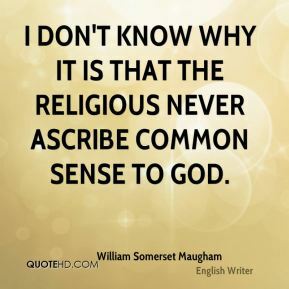 I don't know why it is that the religious never ascribe common sense to God. 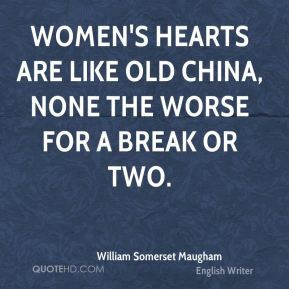 Women's hearts are like old china, none the worse for a break or two. 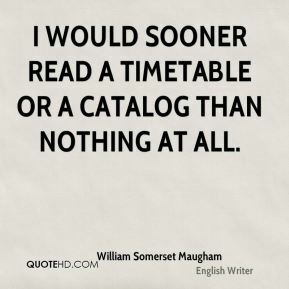 I would sooner read a timetable or a catalog than nothing at all.